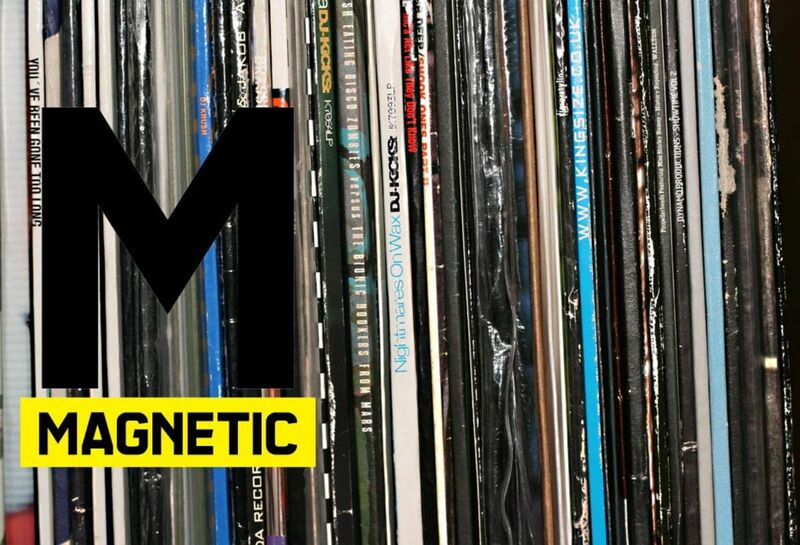 Here you go, 10 songs that are currently squatting on the Magnetic airwaves more often than not. In other words…the sounds we have on heavy rotation—in no particular order. Hope you enjoy these as much as we do. Flight Facilities, in our book, are making some of the most exciting music at the moment. 100% class, from branding to production, these guys (I suppose if they choose to) are going to be around for a while. This edit of "A Fifth Of Beethoven" was from their soon to be classic Triple J mixes. It&apos;s never coming out, but you can download it for free. Everything we&apos;ve heard from the newly launched Club Mod imprint (brought to you by the folks at Modular People) has been spot on. So much so that we had a hard time figuring out which one to feature in our chart this week. We listen and listen (and probably listened too much) and decided on their 5th release by Belgian duo Villa. Greg Paulus and Nick DeBruyn of No Regular Play turn out a stellar remix of an already stellar tune. Keep on eye on Club Mod this year, they&apos;re going to leave a mark in 2013. If you&apos;ve got techno running through your blood, this should put a smile on your face. Tresor is opening up their archives (they haven&apos;t done this in about a decade), reissuing a bunch of classics. "Techno City" by Juan Atkins under the Audiotech moniker, is an astute way to kick things off—a track so slick it’ll never go out of style. You can pick the 12-inch up on clear vinyl. Eurocrats is the new project between Dmitri From Paris and Aeroplane (talk about a powerhouse duo), the two just released the "Unite" EP and we&apos;re pretty impressed with the two originals all the remixes, but the Strip Steve version of "Unite" is what really caught our ear. Sounds like the Pet Shop Boys playing at Electric Daisy Carnival—in 2020. Look at French Fries adding experimental to his ghetto repertoire—and boy does it work. This is part of a new 3 track EP. It&apos;s all worth your attention, but the 119 BPM homage to The Wire’s D’Angelo Barksdale is where it&apos;s at. The upcoming "One Time" EP won&apos;t be out until March 11th, but we couldn&apos;t wait on this one. "One Time" is the first track Interface and LAZAbeam (that&apos;s Jus Now) have made together and it&apos;s pretty damn brilliant. Power Soca and UK Jungle never sounded so good. Check out this video too. Friend Within pulled some sonic tricks out of his hat on this one. Wildchild&apos;s "Renegade Master" is classic material, but this rerub does the oriental justice. No idea if or when this&apos;ll ever come out (hey Ultra Records, maybe it&apos;s time for a new remix package), but here&apos;s to hoping so. This isn&apos;t coming out, but you can download it for free—at least for now. 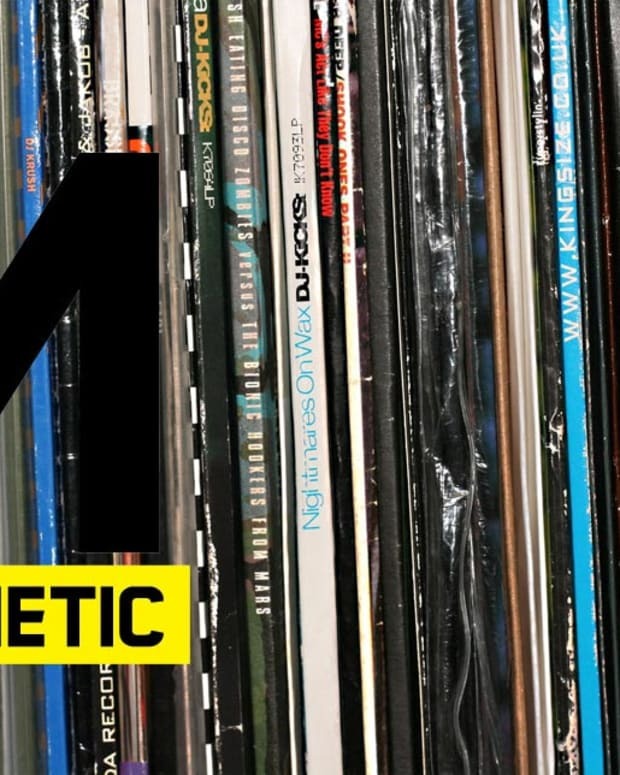 BBC&apos;s Annie Mac released a DJ mix on MixMag a few years ago and included The Glimmers remix of Calvin Harris. They listened to her DJ mix and discovered the then not yet released Major Lazer tune "Mary Jane" remixed by Solid Groove (credited as Diplo feat Dr. Evil). She mixed the track with that huge Jesse Rosse remix of Claude Von Stroke&apos;s "The Whistler." That transition was so cool that The Glimmers decided to re-edit that specific part of the DJ mix. Switch heard the edit whilst they were DJing together and thought the parts were leaked on the Internet… it wasn&apos;t, but now this Glimmers edit is. Shanks and Bigfoot’s garage anthem, "Sweet Like Chocolate," is a hard one to beat. And I&apos;m not really sure that that&apos;s what Lady Bee has done here with her cover of said tune, but this is 100% infectious and will no doubt reintroduce an essential classic to the current gaggle of bass heads. File this under peak time banger.